There are a lot of things to consider when giving away bouquets of flowers. You have to think about the message you want to convey, the type of arrangement, as well as the colour of your chosen blossoms. The women in your life deserve all the thought and care behind this gesture – after all, they are the very embodiment of the graceful beauty of flowers. It may be hard to know exactly what women want, but a nice selection of pretty blossoms guarantees a sweet smile on their face. This is a fail-safe choice for wooing your significant other, or rekindling the passion of a relationship’s honeymoon stage. Unsurprisingly, they are the top choice for Valentine’s Day. 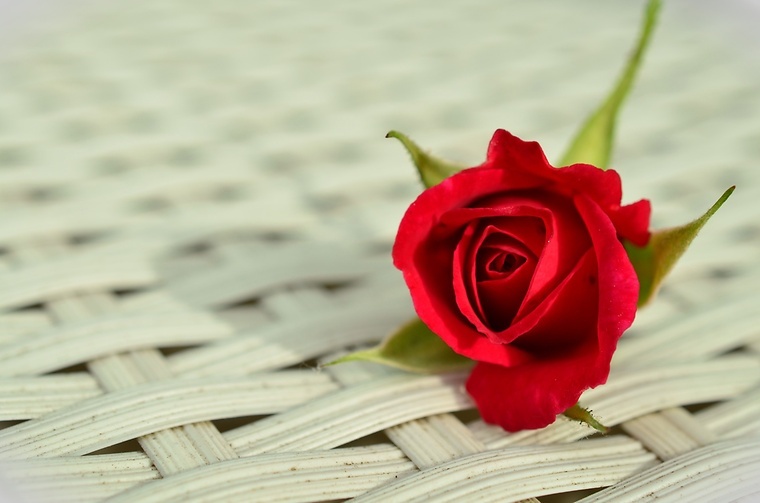 It makes perfect sense that roses are at the top of one’s mind when it comes to conveying messages of love, as it so often appears in art and literature as a symbol of passion. A hint of fragrance also sets the mood for a romantic date, and the scent of roses is intoxicating. For the more offbeat suitor, the classy and elegant tulip is perfect for courtship. It expresses an idealised love, exactly the way you would want to present yourself during the early stages of a blossoming romance. However, it is not a trite choice. 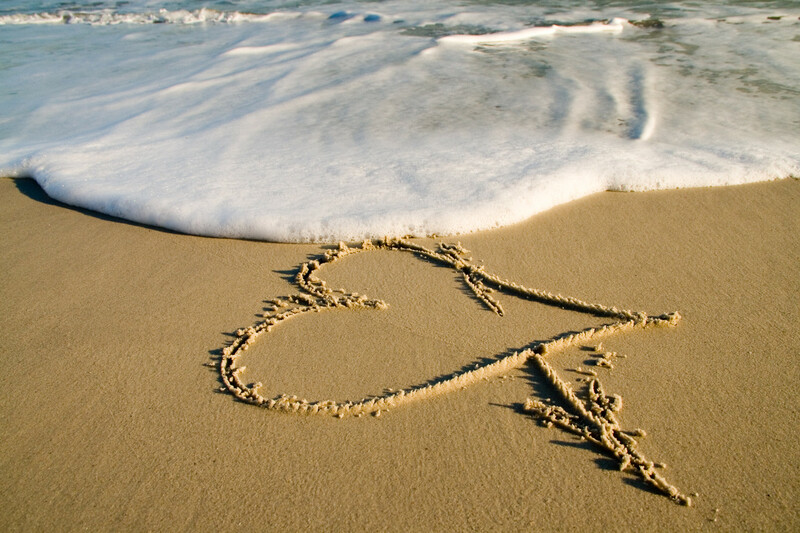 It evokes sweetness without being cliché. For your beloved female siblings, choose the bright and optimistic daffodil. 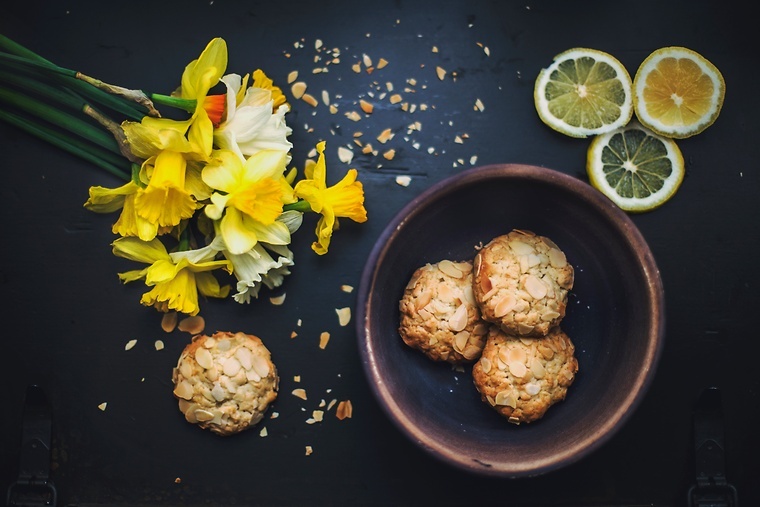 These blossoms are synonymous with energy and inspiration, much like the way you feed off each other’s energy, especially back when you were just a couple of young, hyperactive kids. Daffodils are likewise associated with warmth and admiration, something you may want to extend to an older sister. There are many remarkable women in this world and each of them deserve proper recognition. 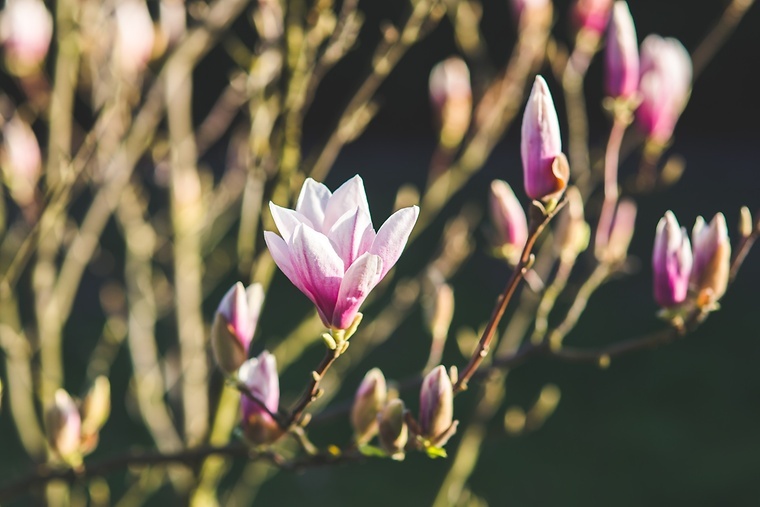 Among the variety of flowers available, perhaps it is the dignified and noble magnolia that perfectly encapsulates their inspiring existence. Magnolias are large, which befits the status of an empowered woman. And when they bloom, they fill the air with a distinctly refreshing and citrusy scent. So to any woman who ever inspired you — your teacher, mother, counsellor, friend — pay tribute to them with this magnificent flower. Mothers are extraordinarily strong and caring human beings. Their capacity to love is enormous. Their strength and beauty are incomparable. 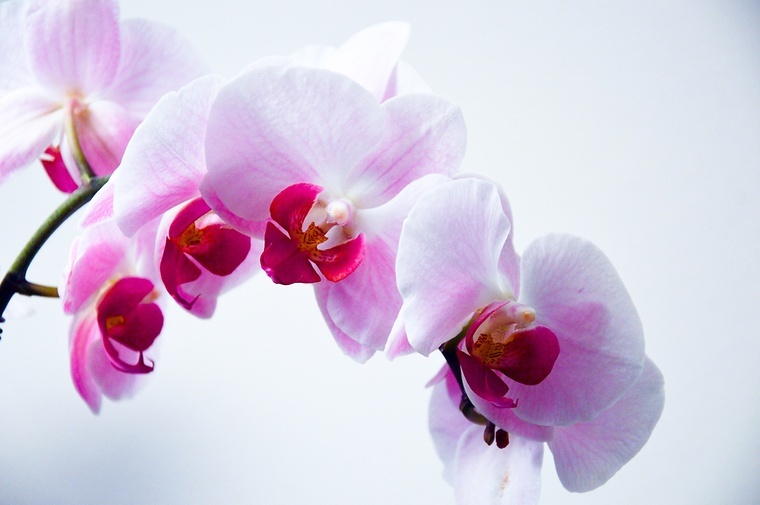 The blossom that comes close to exemplifying the delicate balance of courage and vulnerability we attach to mothers is the exotic orchid. This lovely flower is graceful, inimitable and refined, yet it is also hardy and resilient – selfless like your mother. Friends are the family you choose. You choose them because they not only add spice and excitement to your life, but also provide much comfort and protection. 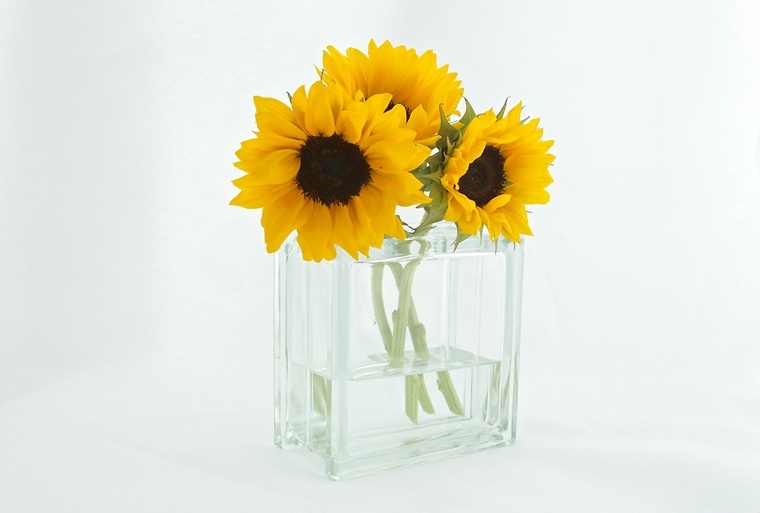 Fittingly, sunflowers can immediately liven up one’s mood with its positively large and vivid blooms. You can show your best mates just how much they mean to you by offering a bundle of sunflowers on special occasions. Female friends with a sunny disposition, and a knack for being supportive and optimistic are the perfect recipients of this flower. Of course, you can also send these to cheer them up when they’re the ones feeling down and out. They say diamonds are a girl’s best friend, but it looks like they’ve got a serious competitor in these gifts of nature. 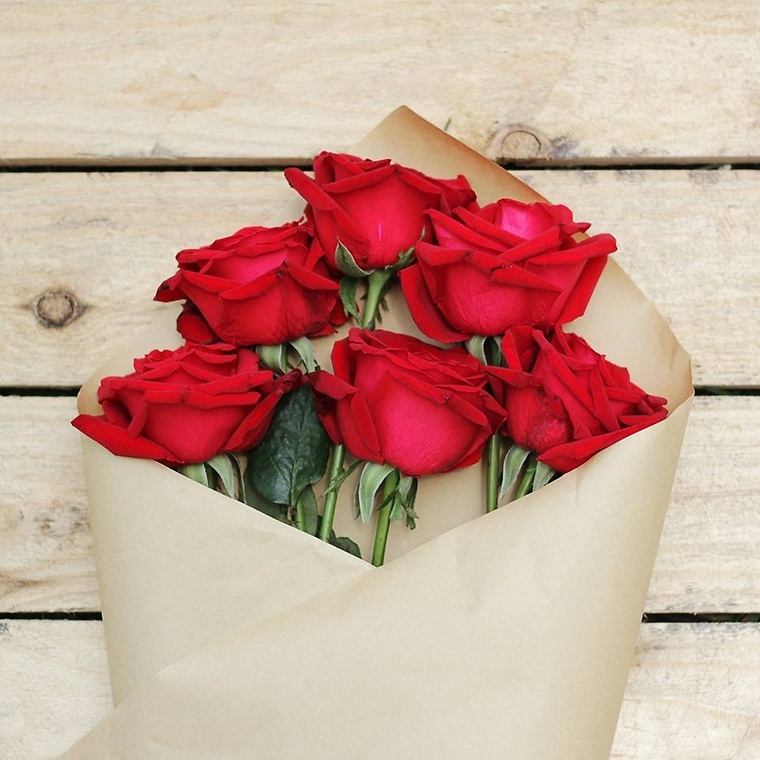 Gents, what are your favourite flowers to give a woman? And ladies, what are your favourite flowers to be given? Let us know in the comments below!